Petrol price in ERODE today, Diesel price in ERODE today. Petrol price in ERODE today is 76.32 Rs/ltr. 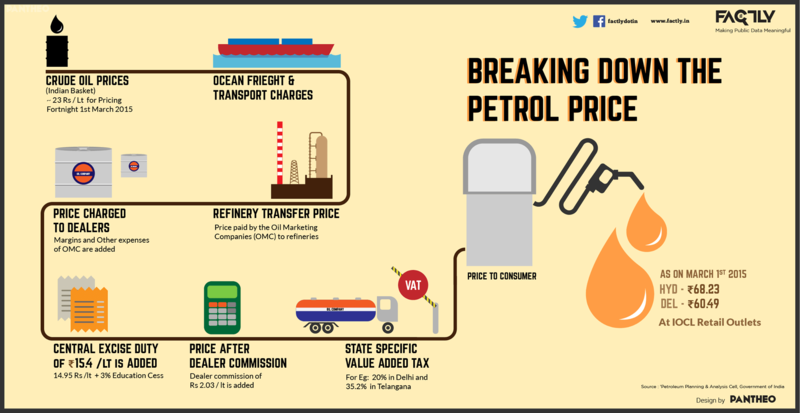 Petrol price has increased 0.16 Rs/ltr since 19th Mar when it was 76.15 Rs/ltr. Diesel price in ERODE today is 70.67 Rs/ltr. 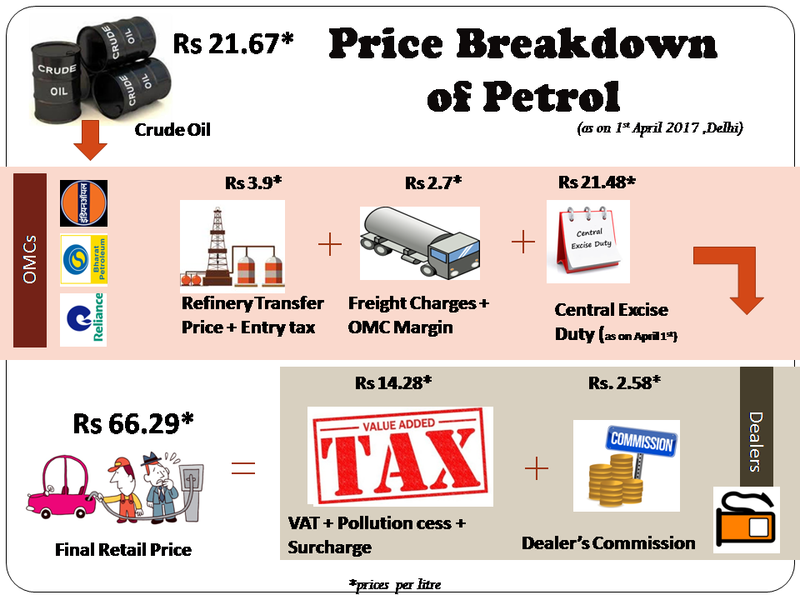 Diesel price has decreased 0.47 Rs/ltr since 19th Mar when it was 71.14 Rs/ltr. Here's a map with pump locations in ERODE. Click on a marker to check prices and get directions link. INDIAN OIL DEALER S.F.NO.235/5B VILLARASAMPATTI "A" ERODE TALUK ERODE DT. SF.NO.9/1 KADATHUR VILLAGE GOBICHETTIPALAYAM TK ERODE DT. INDIAN OIL DEALER PERUNDURAI ERODE DIST. INDIAN OIL DEALERS NAMBIYUR ERODE DIST. INDIAN OIL DEALERS GOBI ROADKAVINDAPADI ERODE DIST. S.NO.178179-B2181B & 181- ERODE-SATHY ROADVILL-VEERAPANDI ERODE DIST. GOBI-NAMBIYUR ROAD KARATTUPAL KURUMANTHUR GOBI TK ERODE DT. S.F.NO.287/4 PUNJAI PULIAMPATTI PUNJAI PULIAMPATTI 638459(ERODE DT.